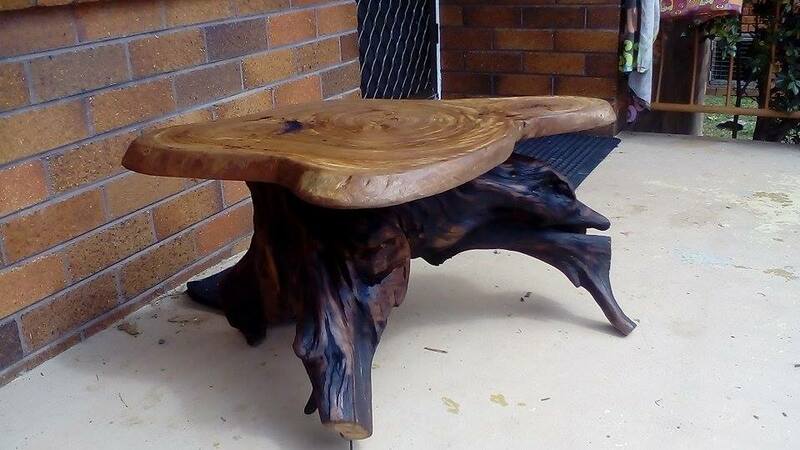 Today we are going to look at some amazing pieces from our readers! What makes them unique is that these specific pieces is the fact they are just AWESOME. Hopefully you enjoy them as much as we do! 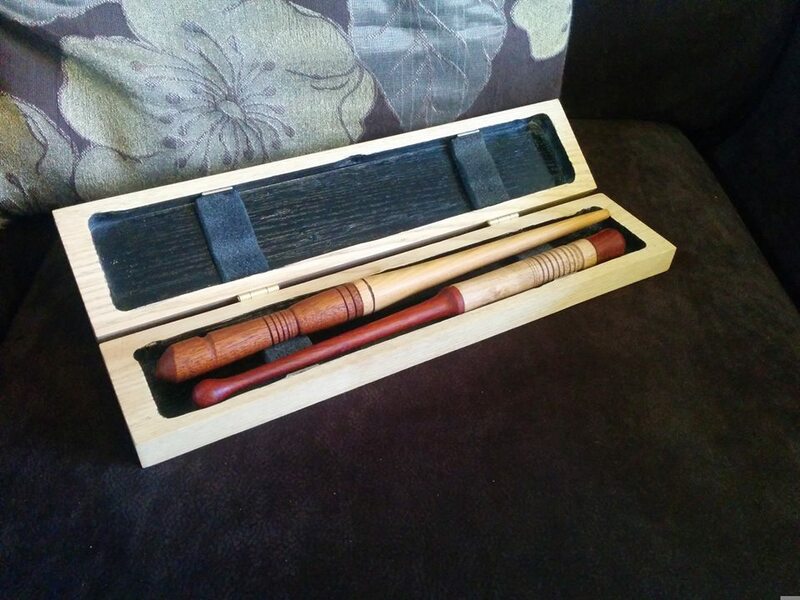 Finished a pair of wands and carry case for Round Table to gift to a brave young man later this week. 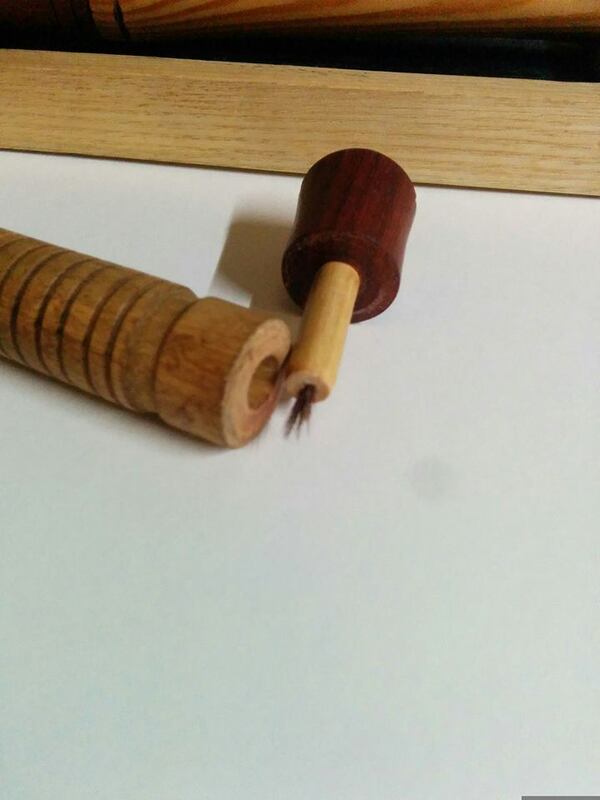 one of the wands even has a “phoenix feather” in the handle! Built from African Black Limba. 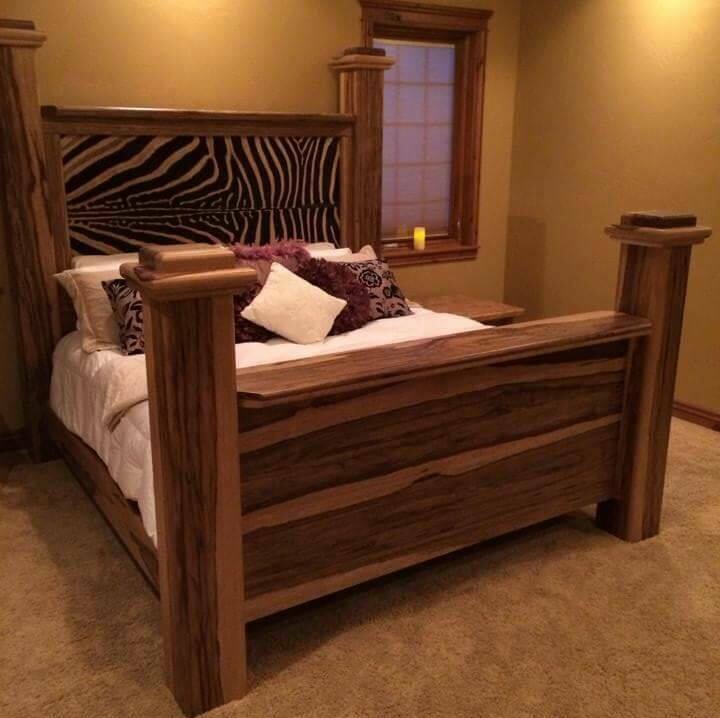 7′ tall head board, real inlaid Zebra hide.